Matches start at 12.00 and each match will be 1 set ,first to 6 games tie breaker at 6 games all. Sudden death deuce. Matches will be continuous thereafter played on 2 courts until winner decided. RED, BLUE OR BLACK GROUP ? Notice will be made 1 hour before lessons are due to start with regards to rain and cancellation. Stay tuned! 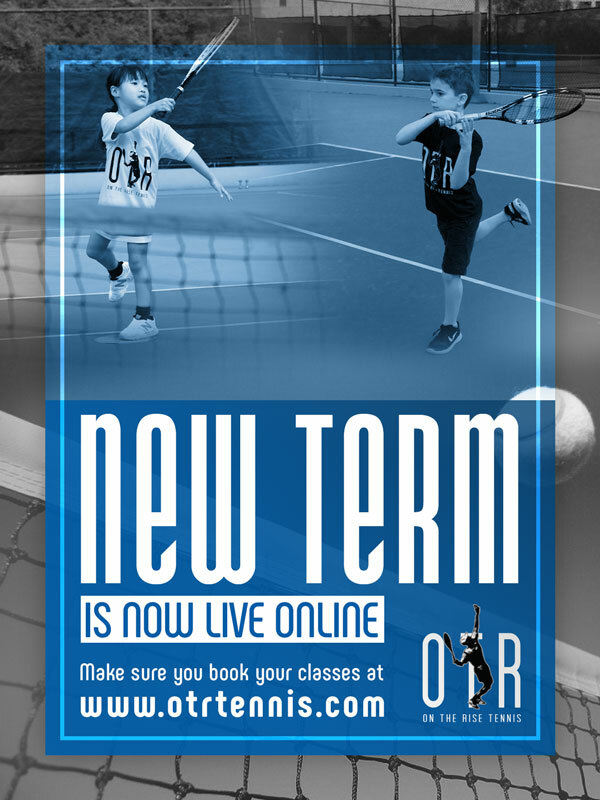 Make up classes are at the sole discretion of OTR Tennis Asia Ltd. We will do our best to accommodate make up classes for missed lessons, but cannot guarantee spaces each time. Make up lessons will only be available if there is space in a similar level group. Refunds are not given for missed classes. Rained out lessons at HKTC will have make ups on public holidays. Students will be notified by email when make lessons are scheduled. Please take note that HKIS, CIS & Invitational Programmes may operate under slightly different guidelines. Private lesson cancellation policy - Please note full lesson fee will be charged if lessons are cancelled with less than 24 hours notice. To cancel a lesson, please contact your coach directly.